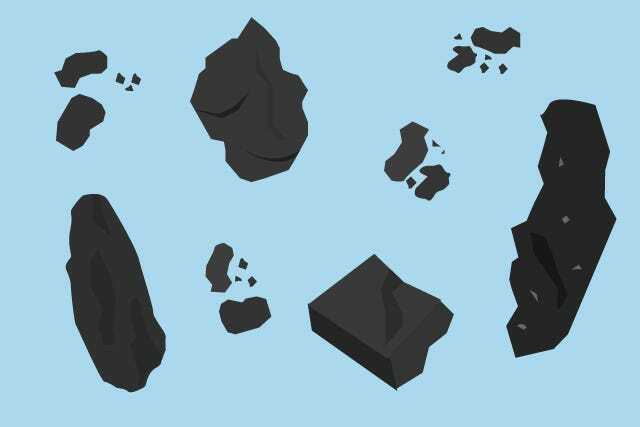 Why Are Some Women Eating Charcoal? 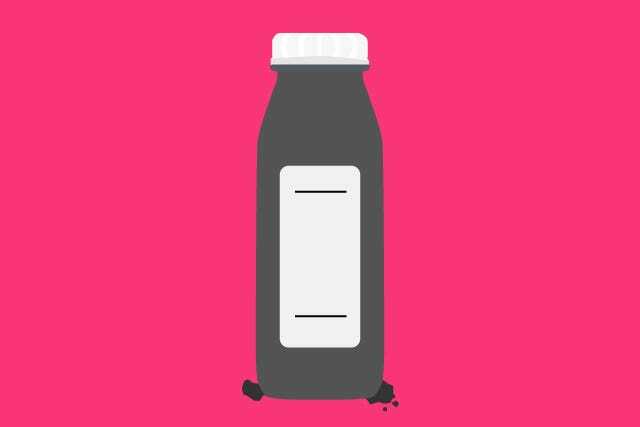 Where kale once reigned supreme, the smoothie ingredient du jour is charcoal. Yes, charcoal. We’re not talking about briquets from your barbeque pit. It's more like the small pieces that sneak out of your water filter. The body’s own cleaning system — the liver and kidneys — work just fine on a healthy diet, but some believe these organs could use a boost. So, they swallow man-made materials. When you put the dusty, black substance under a powerful microscope, you can see the pock-marked surface of each particle. These tiny holes form when manufacturers activate the carbon by forcing high-pressure gas into the granules. Once activated, the carbon transforms into a molecular vacuum, and the extensive network of pores provides an area to which impurities can attach. Depending on the size and shape of the molecule, it may interact by chemically binding to the surface or becoming physically trapped inside a pore. According to one source, a quart of activated carbon granules can encapsulate six football fields worth of contaminants. Activated carbon (a.k.a. activated charcoal) can be found in health food stores. Diet-cleanse devotees add the fine powder to juice to “purify” their systems. Throughout the digestive system, carbon stays intact, resisting changes in acidity meant to break down food. It then sweeps through the intestinal tract and gets excreted as solid waste. Unfortunately, this may be doing more harm than good. Professor Kirk Semple studied the impact of the carbon on soil contaminated by environmental waste and found that, in addition to pollutants, it extracts metals like copper and zinc. The same happens in the human body. Crucial minerals such as calcium, potassium, and iron aren’t exempt from the clean-up either. Due to their small size, these nutrients are easily trapped in the pores. So, the carbon is literally taking the good with the bad. But, the most commonly reported side effect of frequent use is constipation due to carbon blockage. According to the Environmental Protection Agency, hoses and nozzles in wastewater treatment plants get mucked up with the stuff routinely. Now, think of all the turns and transitions activated carbon will take in your digestive system before it finds its way out. Some carbon cleanse followers complain of stomach pain and discomfort from buildup in their intestines. Dr. Timothy Hoops, a gastroenterologist at the University of Pennsylvania, has been administering activated carbon to his patients for years as a remedy for excess gas. Dr. Hoops acknowledges that, theoretically, the potential for adverse effects does exist — though he has not experienced any problems. Eventually, pain will pass and so will constipation. A scarier concern with activated charcoal is breathing it into your lungs. For someone with asthma or other aspiration difficulties, inhaling the fine powder could exacerbate an already serious problem. 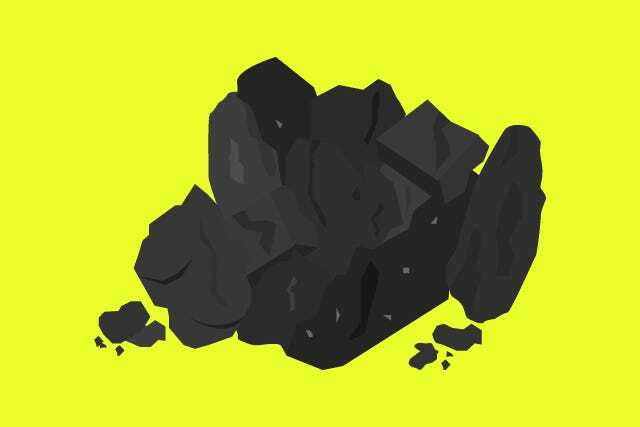 It turns out that carbon's reliability is spotty, even as a cure for poisoning. A report from the National Institutes of Health concluded that activated carbon’s cleaning prowess depends on the gut's conditions. When your body is digesting food, for example, activated carbon might be even less effective. As the gut pH changes, impurities can be more soluble in the body’s intestinal fluids. This means swallowing all that black powder may do absolutely nothing. Will forcing down a gritty, carbon smoothie every day improve your health? It’s not likely. Odds are activated carbon will lead to constipation and mineral deficiencies instead. So, this is one wellness trend you can skip!